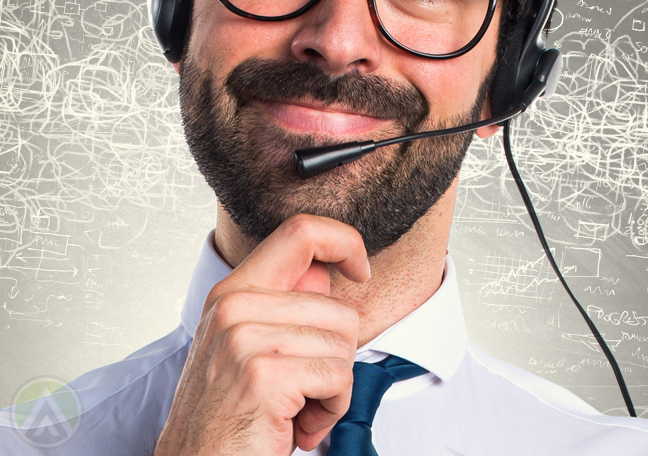 As part of skills management, identifying what your customer support reps can and can’t do can help improve your call center’s performance. Documenting, categorizing, and managing your staff’s skills are highly abstract and complex human resource processes. So it’s not surprising that many companies skip these activities. 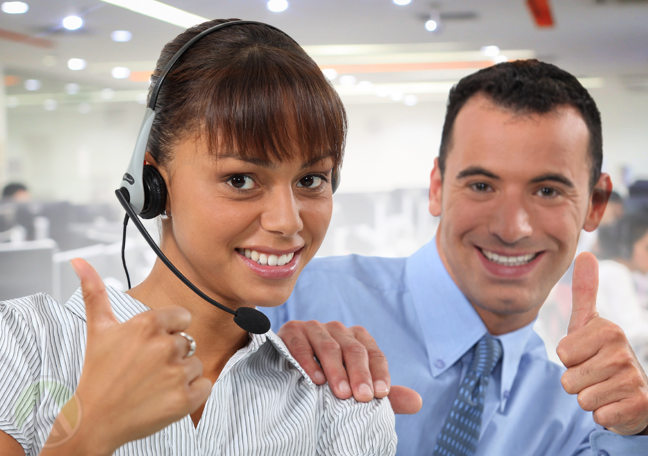 When done correctly, however, they can be beneficial for contact centers. By knowing what your people are capable of, you can solve customer problems more efficiently. Similarly, knowing what your reps capabilities and limitations will help you spot and address skills gaps in your team. You can build training and development programs geared for their needs. In the long run, this can boost your contact center’s performance and improve employee engagement. 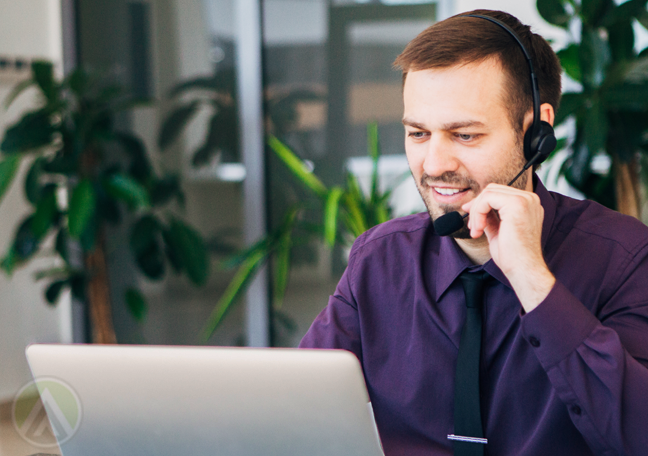 To help you get started with skills management, here are the four general types of aptitudes your call center reps must have. Organization-specific or proprietary skills are those that employees acquire during their stay in a company. These include skills that are directly related to the products and services offered by a call center or the brands it represents. Examples are company-specific processes such as billing, reservations, and scheduling. Product or service know-how and customer support protocols also fall under this category. Technical skills refer to industry-specific expertise. They usually require special trainings, advanced education, and formal certifications. Examples are technical troubleshooting (for tech support agents), language mastery, professional licensing (for processes like healthcare and IT), and others. 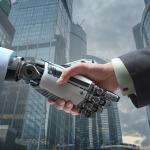 Agents must also be able to operate digital channels and customer support tools. Contact center team leaders and supervisors, on the other hand, must be knowledgeable about customer relations and the customer experience. Typically called “soft skills,” an agent’s relationship management skills refer to a broad range of interpersonal and communication skills. Active listening, empathizing with callers, and building rapport with customers can be categorized under this skill set. Although often undervalued, these abilities can enrich the customer experience and thus help brands build strong bonds with their customers. Passive skills are those that customers may not even notice. 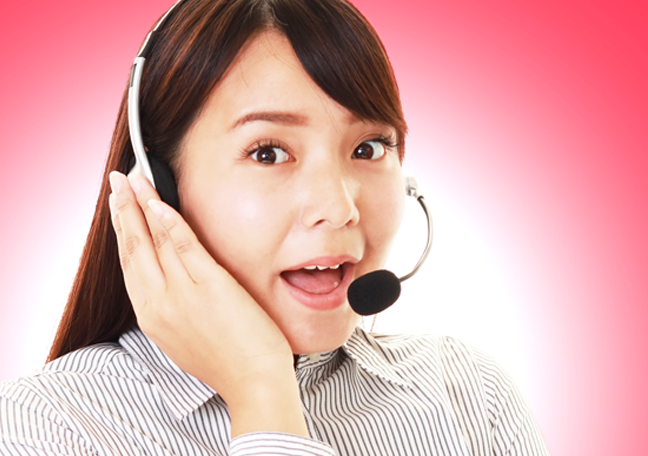 In reality, however, these are the very skills that allow agents to deliver an excellent customer service. They include agents’ team playing abilities, flexibility, a knack for processing complex information, and creativity. All these allow employees to communicate effectively within the organization, come up with new ideas, and solve difficult problems. 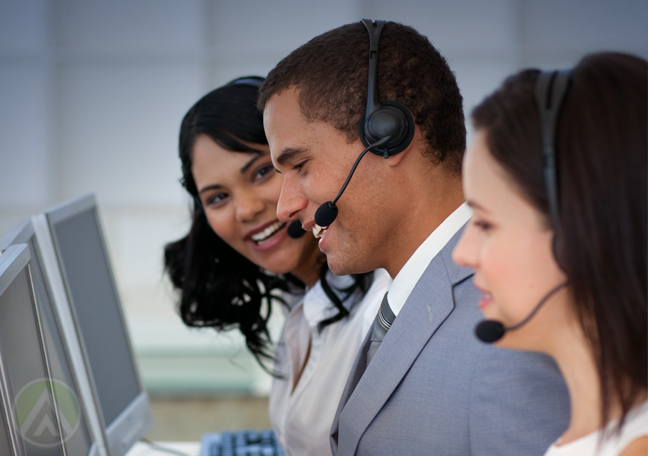 Identifying and managing the skills of your contact center reps must be part of your human resource management approach. These activities can help you design training and development programs that would enhance your team’s performance and boost employee engagement. Part of an efficient human resource management approach is enhancing the skills of your employees. Identifying what they can do and encouraging them to acquire new capabilities will allow you to address skills and knowledge gaps in your contact center.